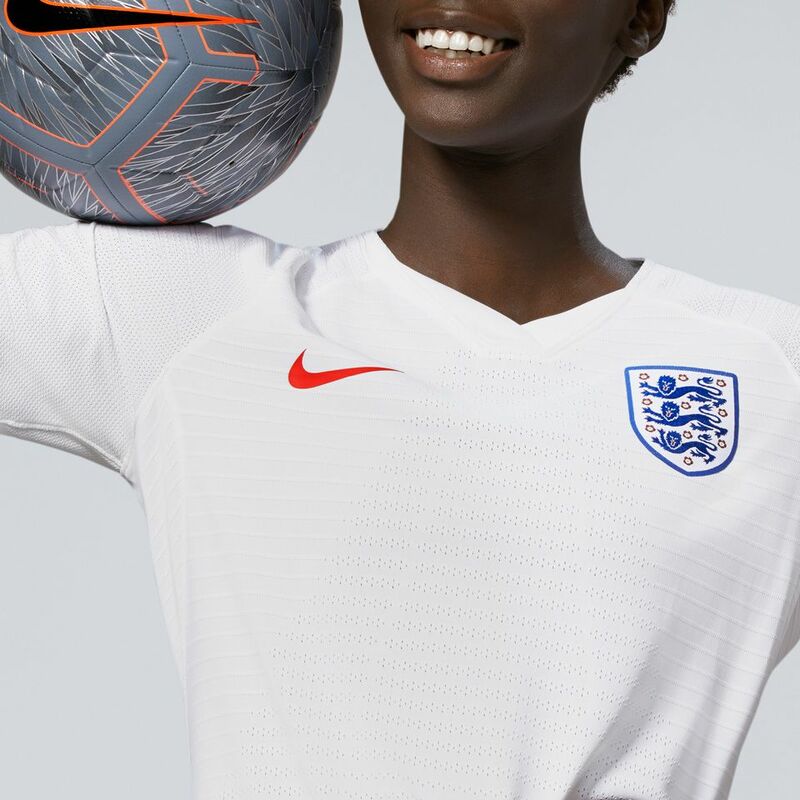 The Lionesses have their sights set on the biggest prize of all. 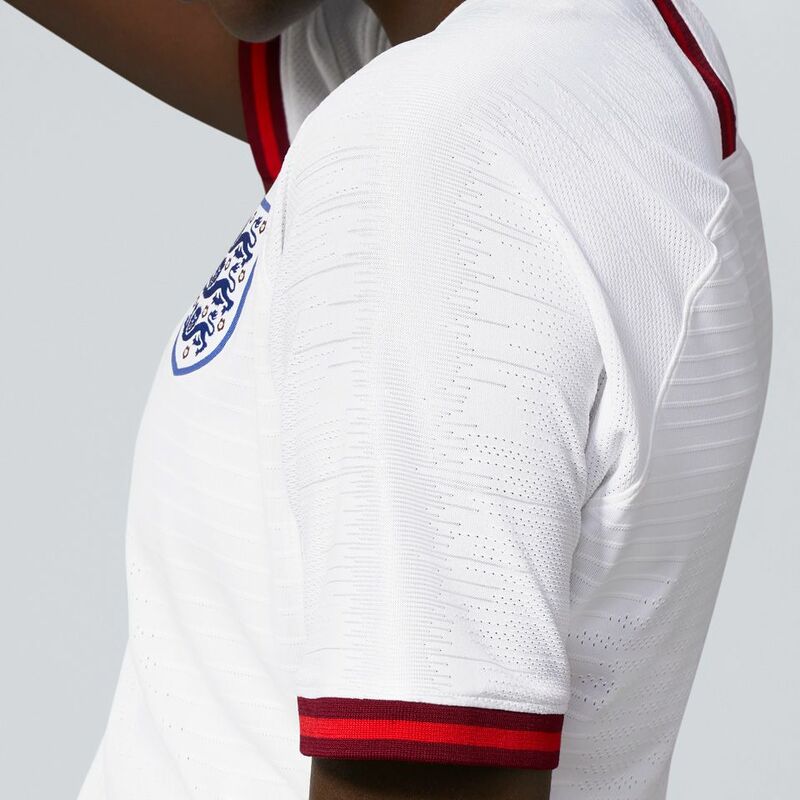 Show your pride with the new 2019 England Women’s National Team Collection. 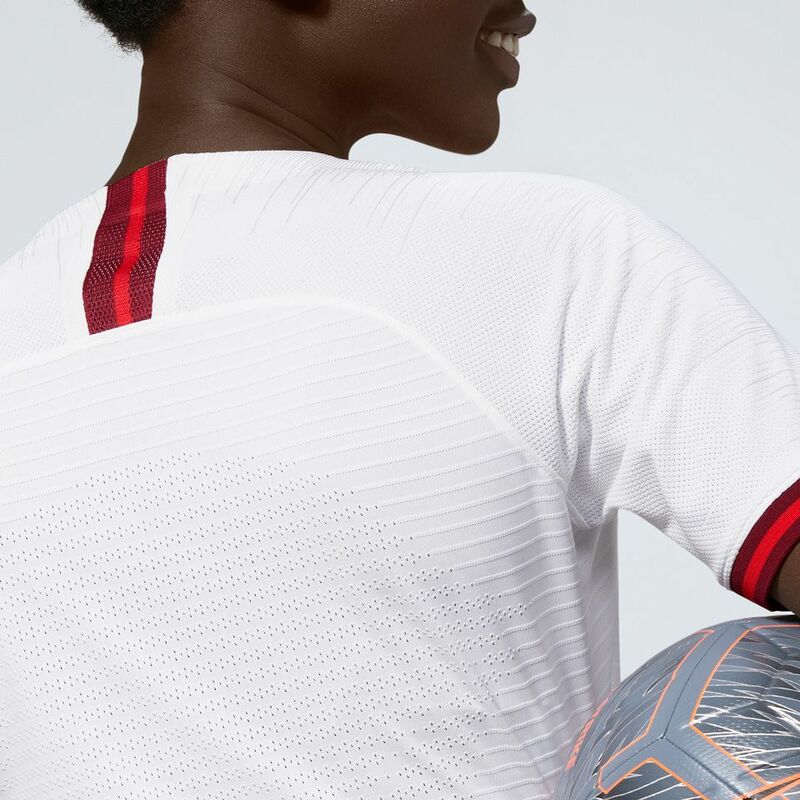 A fresh take on the traditional look, the 2019 home shirt is a classic white accented and detailed with dark red. 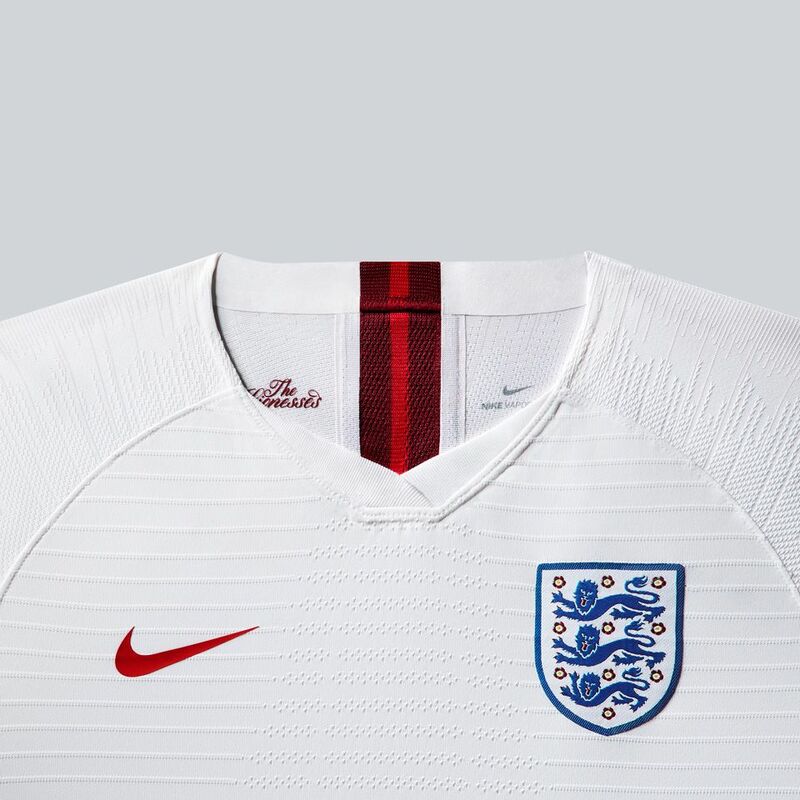 Be ready for the launch of this historic kit on 16 May. 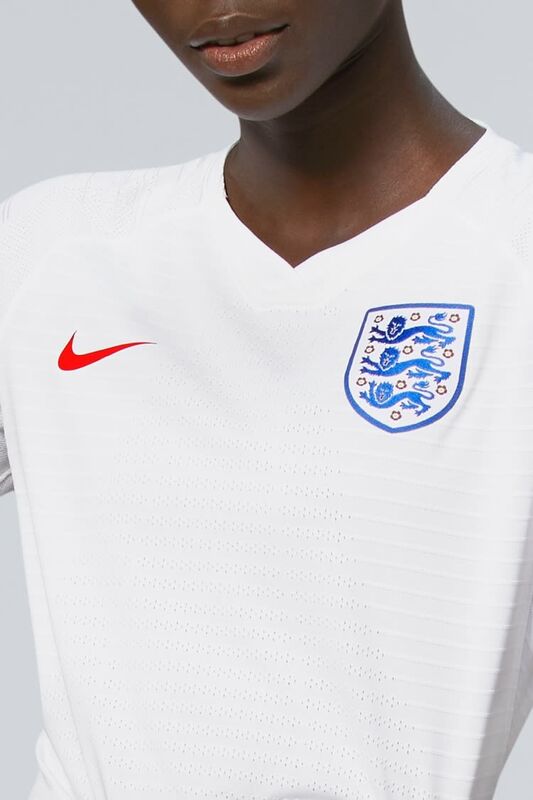 England head to France this summer boasting one of the world’s most talented and high-profile squads. 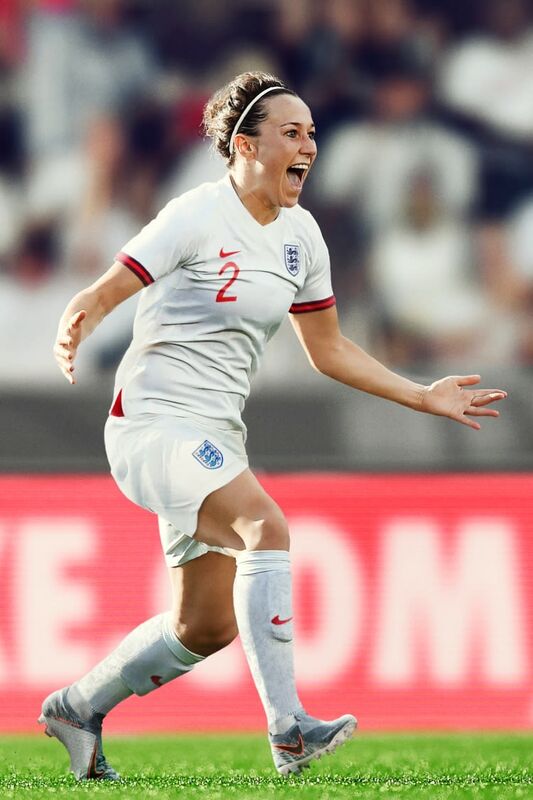 Semi-finalists at the last two major tournaments, the Lionesses have grown into an elite team and their exploits have helped instigate a women’s football boom in the UK.